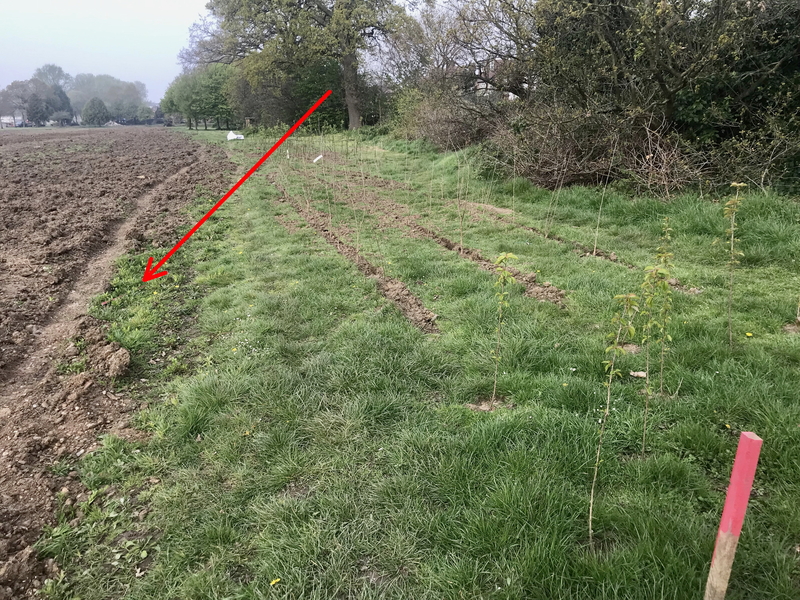 Also some explanation for the recent tree planting at the north-west corner of that meadow, which were planted into the relatively narrow gap between the boundary trees and the meadow itself. Since this now makes it difficult for wheelchair users to navigate through these trees, the intention is, when the meadow planting has consolidated the top soil in 2-3 months time, to mow a new path to the left above of the trees (red arrow) thus moving the boundary of the meadow a small distance to the east in the process. 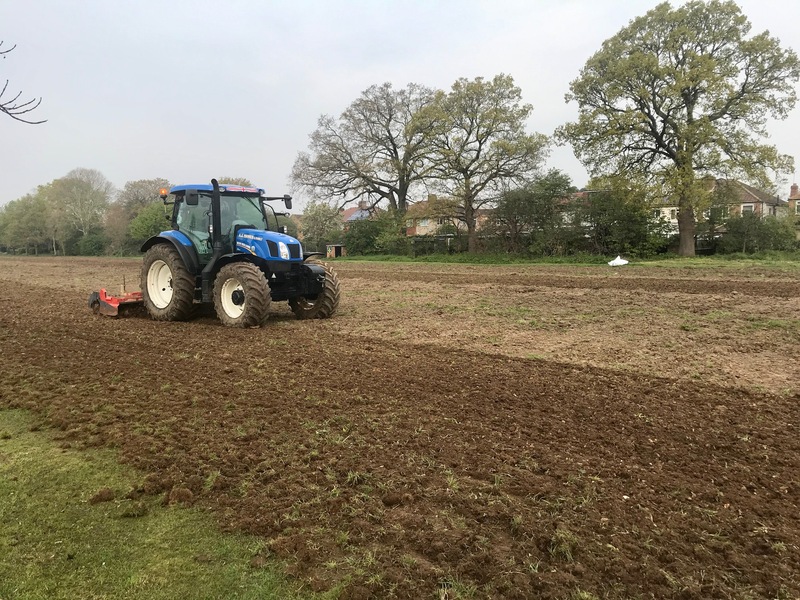 Lots will be happening in the park (and indeed in many other green spaces in the borough) in the next week or so, and there will be more updates charting these presently.